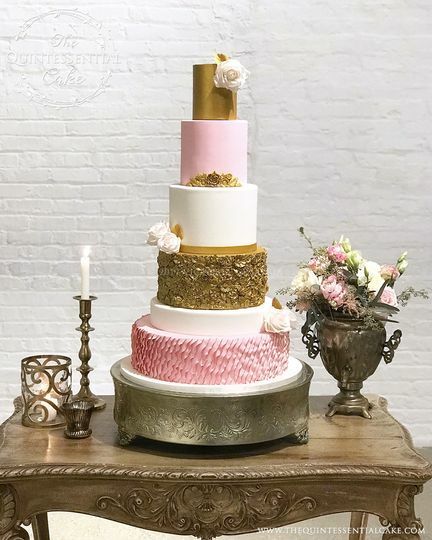 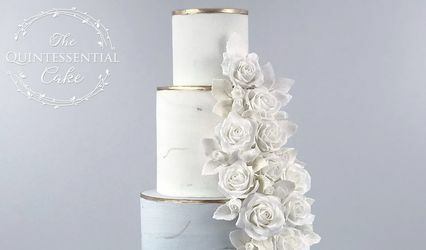 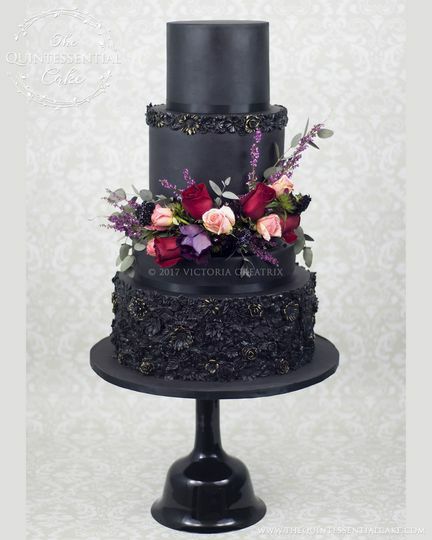 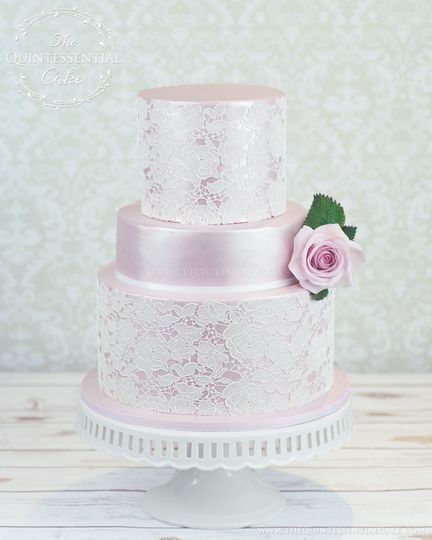 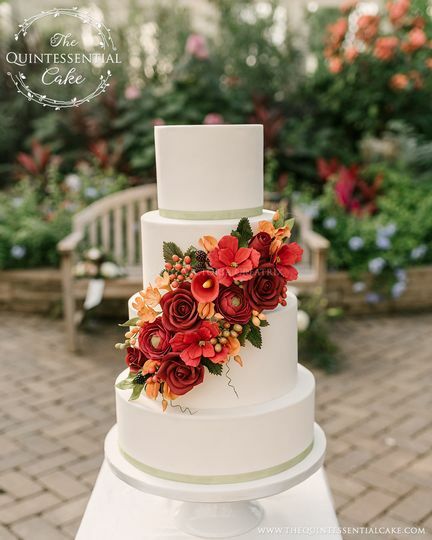 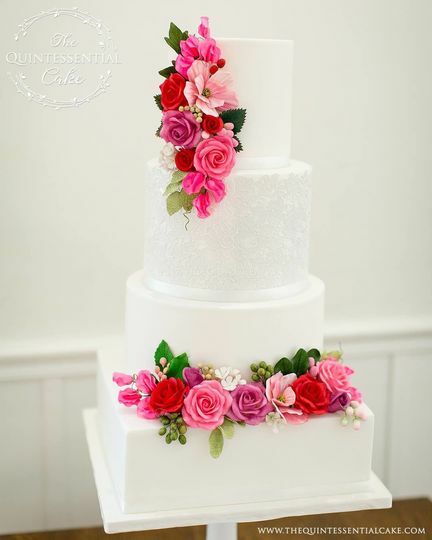 The Quintessential Cake is a premier cake studio in the Chicago suburbs specializing in high end designer cakes cakes for weddings and other celebrations which are both delicious and beautiful. 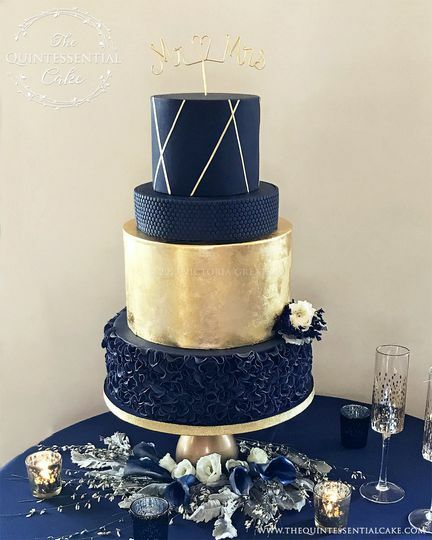 Whatever the occasion… Wedding, Birthday, Anniversary, Baby Shower, Christening or any other milestone, let us create you a beautiful and delicious custom designed cake to make your celebration even more memorable. 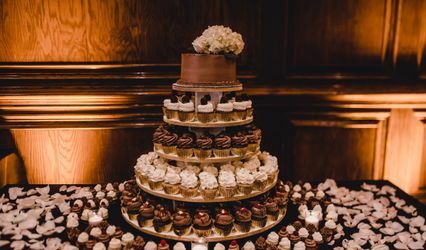 We serve and deliver to the entire Chicagoland area. 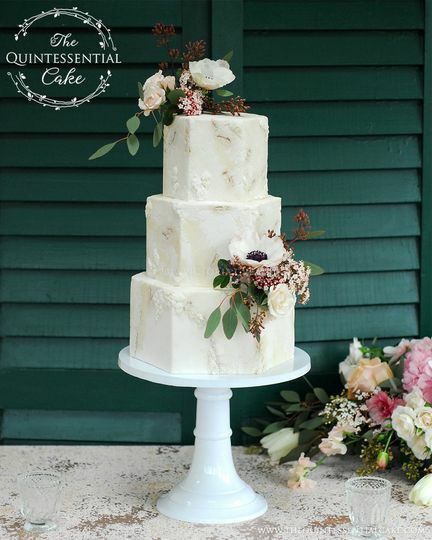 Whatever your occasion, let us create the quintessential cake for you. 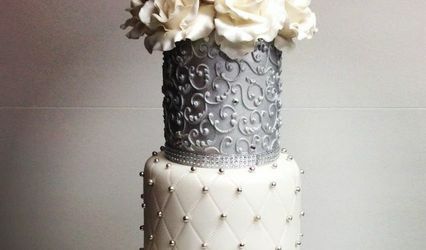 Free Anniversary Cake on all Wedding Cakes over $750. 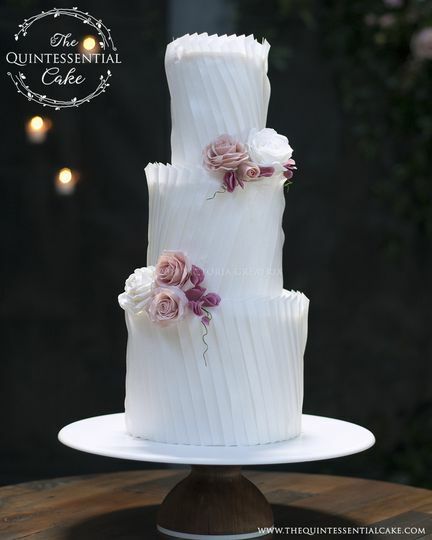 Why save and freeze a cake tier for your 1st anniversary when we can recreate your cake for you fresh! 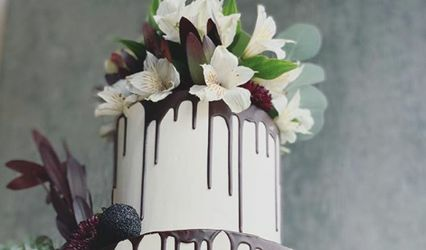 That way as you eat your delicious and fresh cake you will be instantly transported back to your wedding rather than reminded how long it’s been since you cleaned out your freezer!